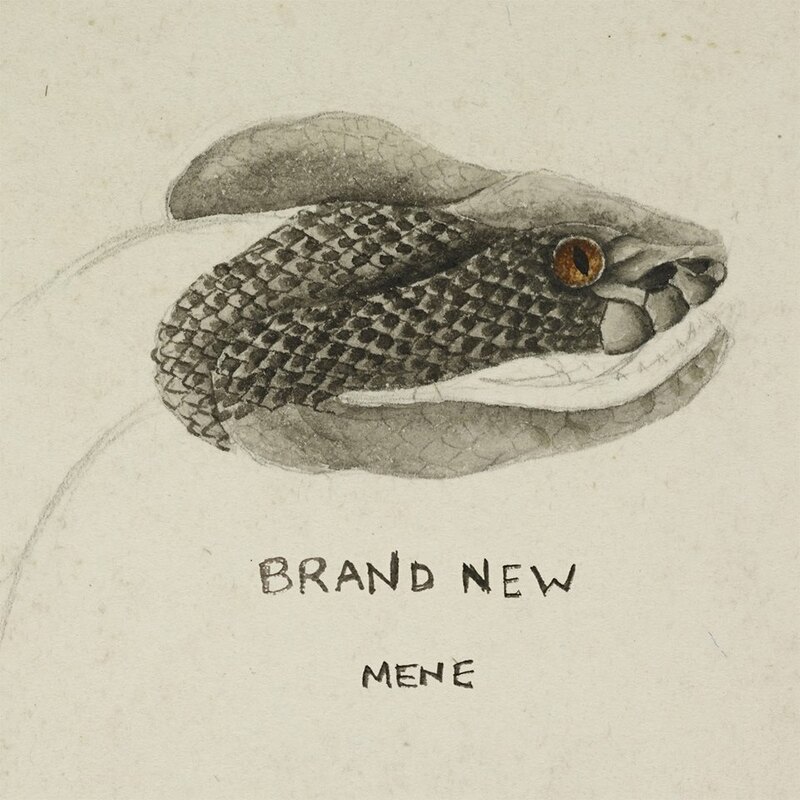 Long Island cult-favorite band Brand New is back with the first new material in six years, a single titled “Mene”. Tune in below. The night began with taking a trip to Portland with Priory. 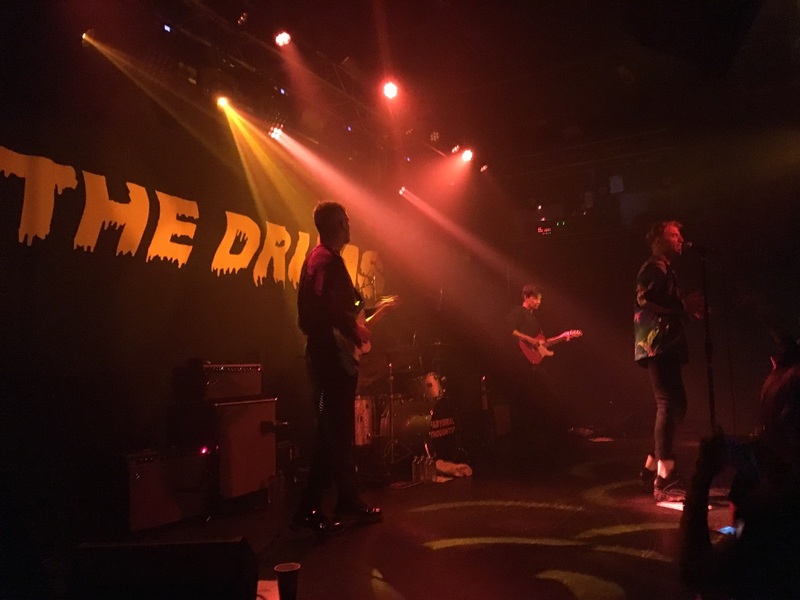 To the likes of the wonderful Grouplove- [minus the girl lead] Priory has a fun, soft, playful sound that makes you feel like you are in the company of great friends. It was a fantastic lighthearted start to the night! Following Priory was Halsey- an incredibly talented young girl with a big voice. A New York-based act comparable to Chvrches, she took over the stage with blue hair and an insanely engaging presence. Her cover of The Killers “When You Were Young” shed a different light on the tune, bringing a lighter sound. If anything, this tour with The Kooks is just the beginning for this bright and talented 20 year old. 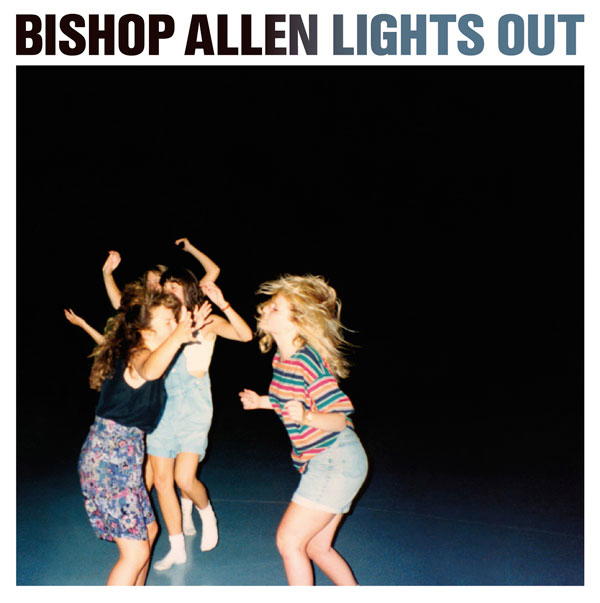 New York breakout band Bishop Allen will be visiting Seattle for the first time in years next Thursday, 10/2. 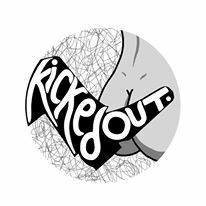 Their new album Lights Out dropped last month on Dead Oceans records, and has been making waves all through music headlines. The show is at Lofi in South Lake Union and starts at 9PM for only $10 advance! Pick up tickets on the Lofi calendar. 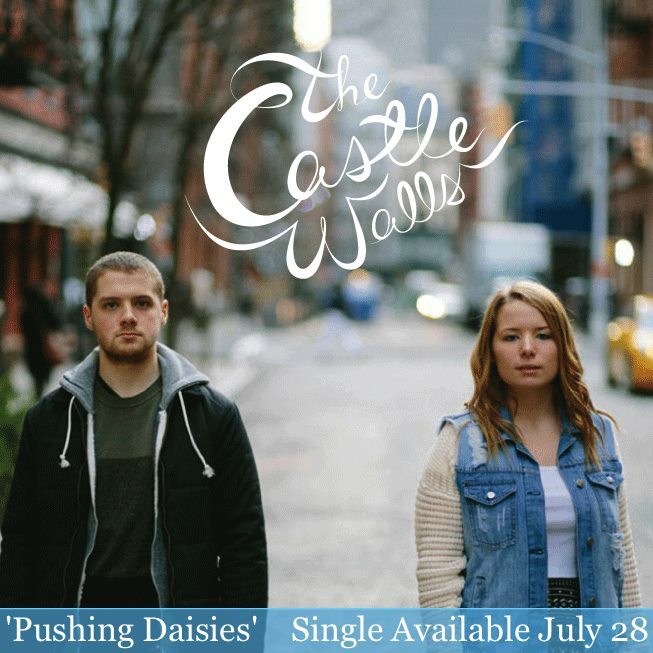 Talented East coast duo The Castle Walls has just released their first single for streaming and download. This exciting young brother/sister band is bound for great things. Stream it now on SoundCloud! 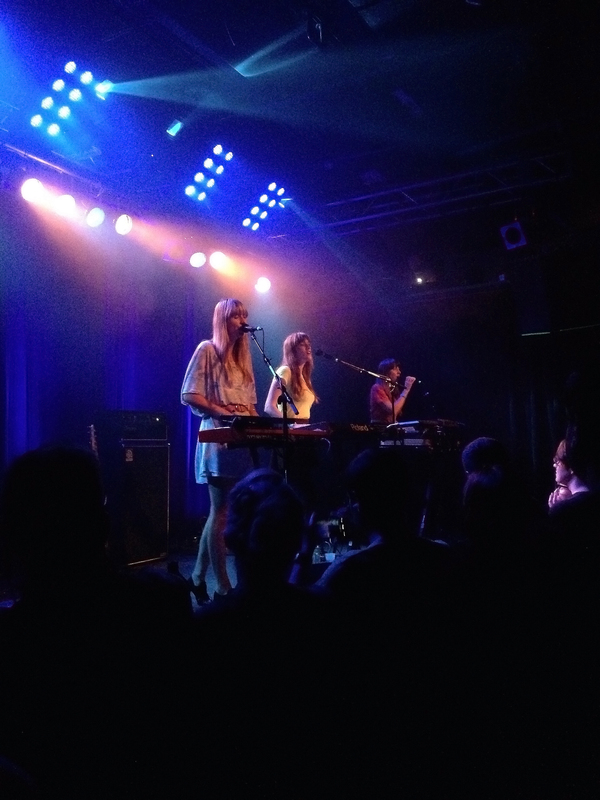 Last Tuesday, Brooklyn indie pop trio Au Revoir Simone headlined a fantastic night at Neumos Seattle. Currently traveling as the Nylon Music 2014 Tour, the trio was supported by Portland bands Dresses and The Lower 48. 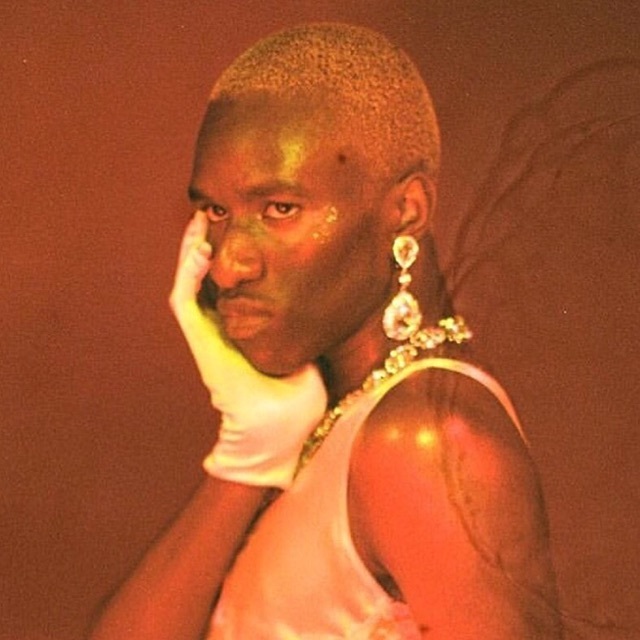 Lots of momentum in the music world as Summer turns up. Let’s take a look at what’s new in the world! Mutual Benefit, the product of American musician Jordan Lee and friends, has posted a new song titled Golden Wake in addition to the touring schedule of their early 2014. Ttracks shared off the debut album ‘Love’s Crushing Diamond’ also include Advanced Falconry and ‘Let’s Play’/Statue Of A Man’. 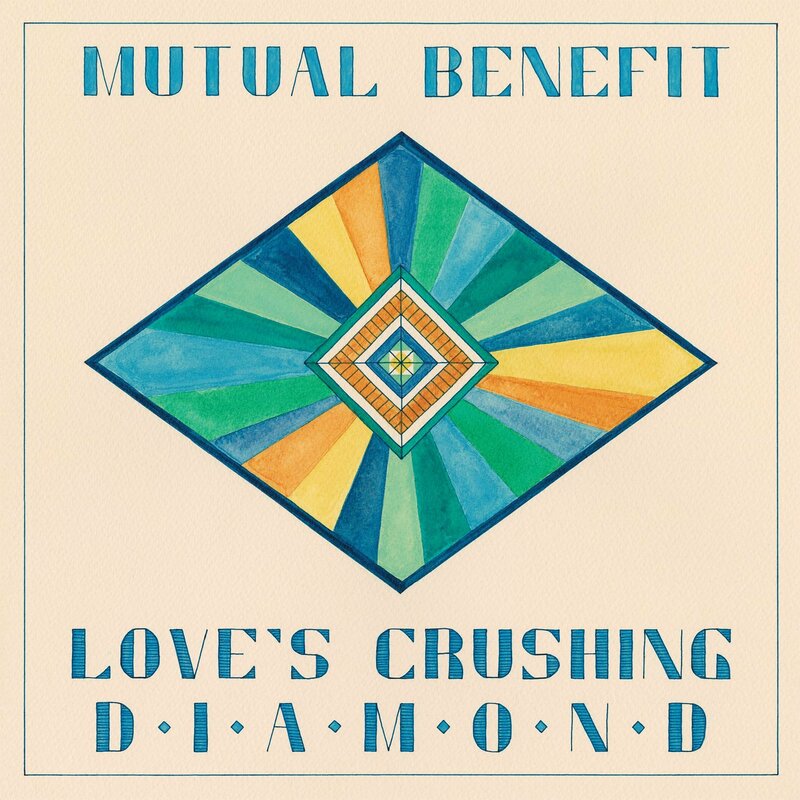 All of the tracks are available on SoundCloud, and catch Mutual Benefit on tour next year on 1/22 at Barboza. This weekend, NY punk favorites Polar Bear Club will be bringing their tour to the Pacific Northwest, featuring MD’s Diamond Youth, Toledo upstart Citizen, and NY’s Sainthood Reps. The show is set for tomorrow night, 11/22, at The Vera Project in Seattle, and follows up with Vancouver BC 11/23 and Portland 11/24. For tickets, visit The Vera Project website, and be sure to check out the new Polar Bear Club record, ‘Death Chorus’, out now on Rise Records. I don’t dance. Not even in the “sway with the music” sense. 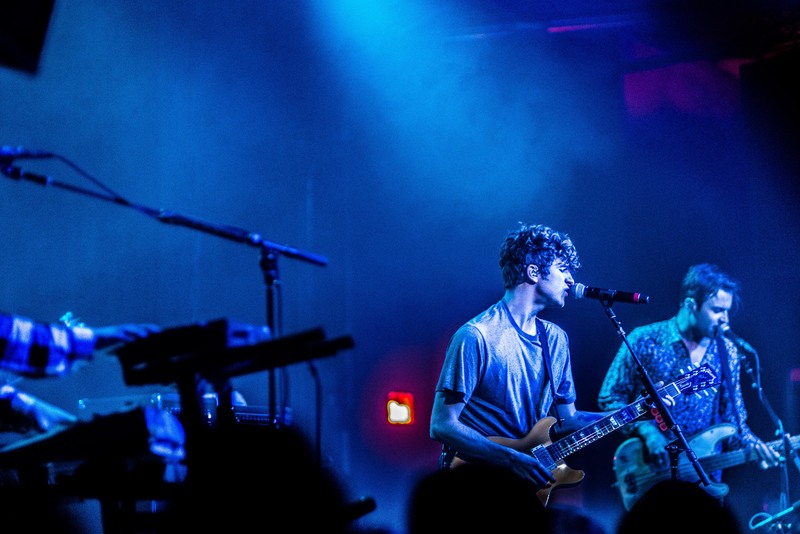 When I made it to Seattle’s hallowed Neptune Theater for Peace, St. Lucia, and Two Door Cinema Club, I had less than no idea what I was getting into.